Happy birthday, Grandma. It’s better to be over the hill… than buried under it. If Friends taught us anything (and oh, how it did), it’s that 30th birthdays are a time for reflection, realisations and having your best mates along for the ride. Who knows, you might even be lucky enough to get home by 9pm… SO, here’s our guide to Brisbane’s best 30th birthday joints that are ripe and ready for picking. That’s the way it’s gonna be, little darlin’. Turn 30 in style at this balmy, contemporary bar worth writing home about. Darling & Co. sports four functions spaces to fit any group sized from 10 to 700, with package options that bring a hell of a lot to the table. Tackle a cocktail, devour a pizza platter and nothing else in the world (like your age) will even matter (help). Bourne to be wild. The Valley’s own urban playground is the ultimate setting for your dirty 30. Dress up and get down within plenty of function spaces, or simply just rock up, stock up on over 90 rotating tap beer selections and make your birthday one to remember. More Regatta, less regretta. Book a room with a view and bask in Brisbane’s glory on one of Toowong’s most iconic balconies. 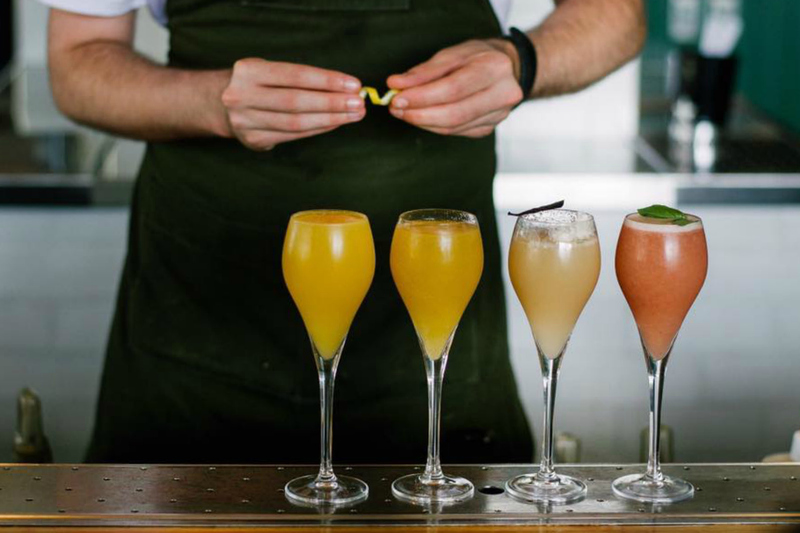 With a team that specialises in cocktails (both above and below ground – hello Walrus Club), your ultimate boozy 30th bash starts and ends here. Toot toot, beep beep. Bring the party home with The Dispense Station, a mobile cocktail truck that spreads feels on wheels across Brisbane. From your front porch to your backyard, this boozy bunch will be at your beck and call with everything from Aperol spritz to mojitos and a good old fashioned. Play putt putt and feast your life away at Victoria Park. You’re in for a wholesome celebration with a mouth-watering rotisserie range, garden bars, package options and picturesque spots around every corner. 30 never looked so good. Three layers mother nature. Cloudland’s luxe indoor jungle will set the scene for an animalistic 30th birthday, along with all the cocktails, live music, and gourmet eats you can handle. The night is young and so are you, so live your best life. If you want to feel on top of the world on your special day, make the climb at X Cargo. The top level is always available to book out for a private event, so you and your birthday crew can keep that sky high feeling going strong well into the night. Curl up with a cocktail and let out some happy tears, you made the right choice. Eleven, 30, same-same. 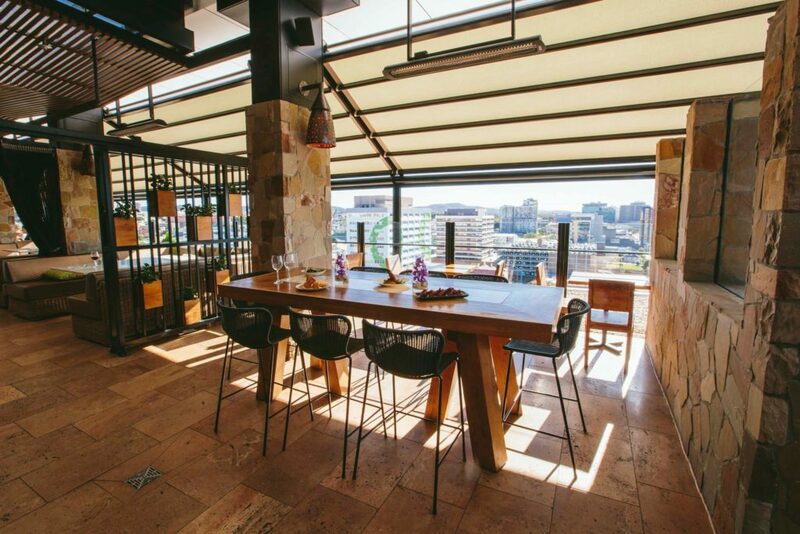 Drink in a magical view of the city you call home at one of Brisbane’s most boujie rooftop bars. Glam up your birthday with rosé, gourmet bites and glistening lights. It’ll be the cherry on top of your magical day. 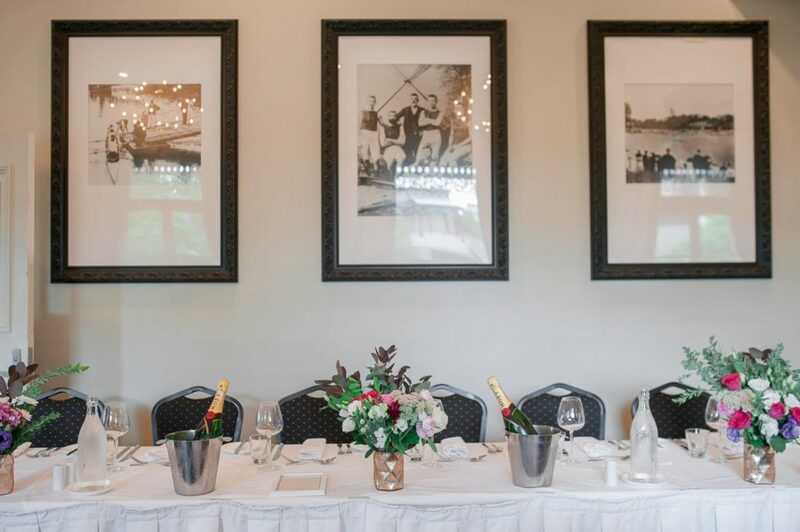 Grab your crew and head to Cru for an intimate 30th dinner. Cru Bar is as classic as a Freddo ice cream cake, serving mains, share plates and more with dishes including cured salmon, guacamole, shaved fennel, ruby grapefruit and tortilla chips, and passionfruit parfait. Everybody loves parfait. Bask in Brisbane City lights over the perfect pan-Asian feast. Madame Wu will leave you rolling out the door a very happy 30 year old with eats such as lobster dumplings, red kim chi, spicy beer tartare, and steamed duck buns. Woo-hoo! - the gourmand who needs to keep this list handy for the near-future (eek).